Track 3 - from "Forte 2000" festival, Sarajevo. Track 11 - from "Sunčane skale 2000" festival, H. Novi. 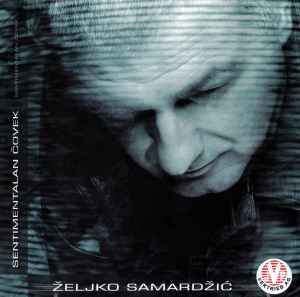 Track 13 - dedicated to Davorin Popović with respect. Postproduced at O studio in the period April - September 2001.